Dan Addington's Paintings at DanAddington.com. 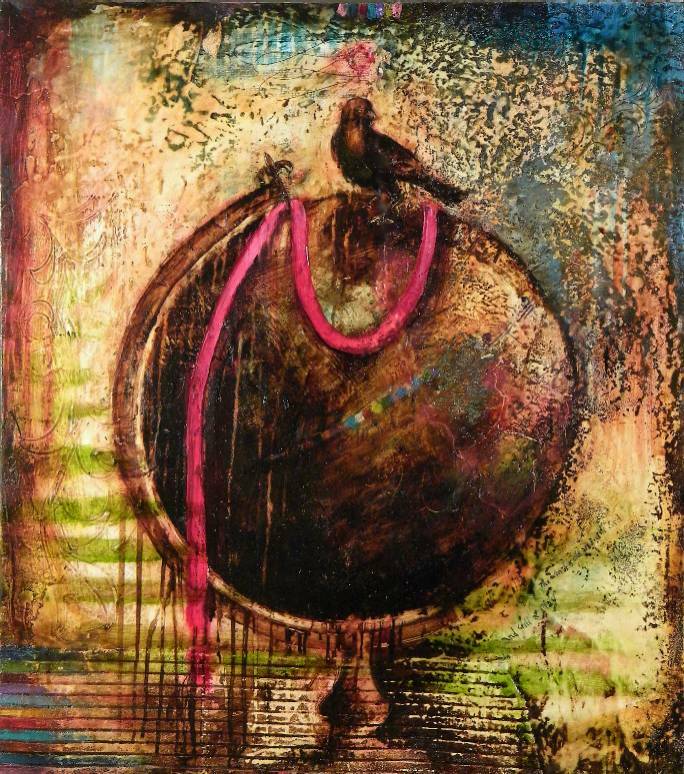 This website features contemporary encaustic paintings incoporating wax, beeswax, tar, oil paint, gold leaf, collage and acrylic paint on wood panel by Chicago Artist Dan Addington. The artist has exhibited the paintings in galleries and museums throughout the US. This site includes pages featuring images of recent encaustic paintings, a biography, artist statement, reprints of publications and reviews, gallery and museum installation shots, exhibition schedule, a news page. Contemporary paintings Featuring work exhibited at Aliya Gallery and Linstrum Gallery in Atlanta, McMurtrey Gallery in Houston, Addington Gallery in Chicago, The Rymer Gallery in Nashville, Malton Gallery in Cincinnati, The District Gallery in Knoxville and other galleries and art centers throughout the US.